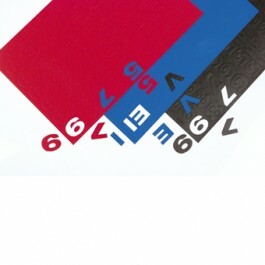 Magnetic Numbers 25mm high in Red (R), Blue (BL) or Black (BK). Great visual tool for Magnetic Whiteboard Planning. Please note: widths of the numbers will vary.